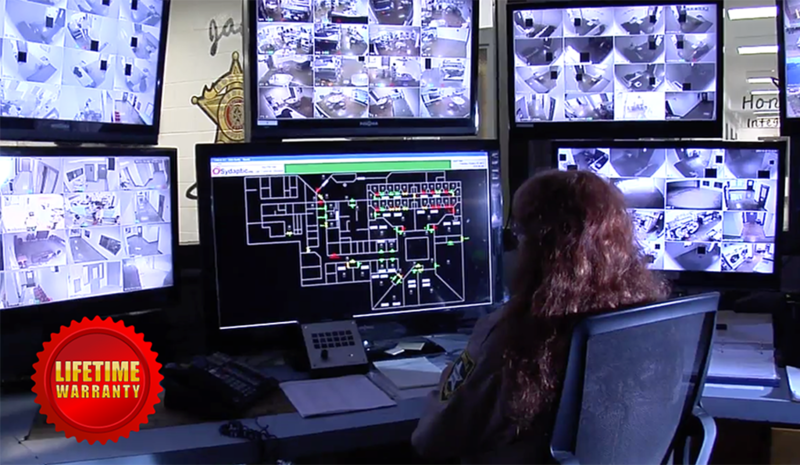 Jail controls system company, Sydaptic, Inc., is responsible for the ENTIRE Jail Control Systems and axially products. 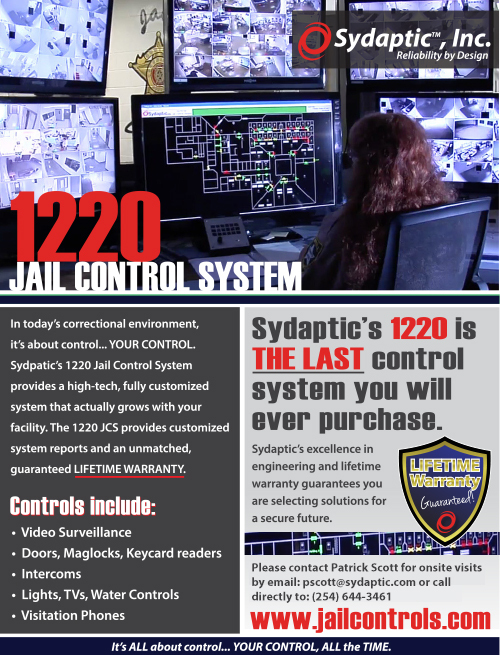 Sydaptic’s 1220 is THE LAST jail control system you will ever purchase. The 1220 offers the complete solution combining high-quality, self-healing programming and dedicated microprocessor technology unmatched with a guaranteed LIFETIME WARRANTY. SyncGuard™ is a state-of-the-art, jailer tour system with simplicity like no other. The SyncGuard™ provides a durable, NON-CONTACT, hand-held scanning wand that allows jailers to simply POINT to a wall mounted RFID tag to account for inmate guard tours, suicide watch schedules and lock downs. If your company is looking for a COMPLETE SOLUTION in Jail Control Systems, please let us know how we can be of service to you by sending us a Bid Request. Sydaptic will provide preventative maintenance on all your locks in your facility. Our technicians will have replacement parts on hand to install should any parts need replacing. Sydaptic’s 1220 jail control system offers this high-quality, self-healing programming, and dedicated microprocessor technology that is unmatched with a guaranteed LIFETIME WARRANTY. 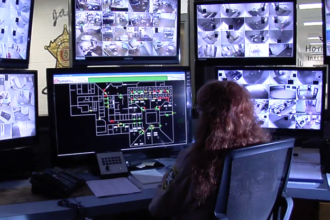 At Sydaptic, Inc., we understand that control systems are unique and specific to each correctional facilities layout, floor plans and day-to-day operations. 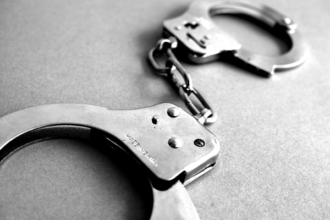 Unlike other companies, we back our 1220 jail control system with a guaranteed lifetime warranty allowing your county to save funding and never have to purchase another system. We take pride in our company being reliable and this warranty allows you the best quality service from the beginning of your contract and beyond. Sydaptic designed, developed, and produces this technology and as such, has the edge in a ‘can-do’ attitude to ensure a seamless fit. Our system has the ability to control not only the doors, intercoms, CCTVs, lights as every other system, but, we also have the ability to control the time of inmate phone visitation, length of time the showers operate which eliminates flooding, the commodes which stops flushing of contraband and we can even control inmate phones. All of the door interlocks are open to the facility’s administrator to change—at will. 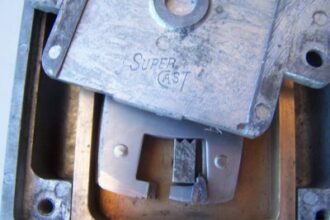 No need to pay for another service call just to change how doors are interlocked. The ability to change the time the tank lights turn on or off are also open for modification. In fact, every control icon, how it works with others are open for modification. We even allow the facility to add or delete walls. 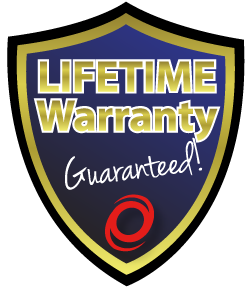 Sydaptic, Inc. offers a LIFETIME warranty on complete jail control systems as well as a 5 year warranty on products including Guard Tour and Video Visitation, 3 year warranty on DVRs, 1 year for lock equipment and 90 days for lock maintenance.